Paris amid a diplomatic crisis between France and Italy. 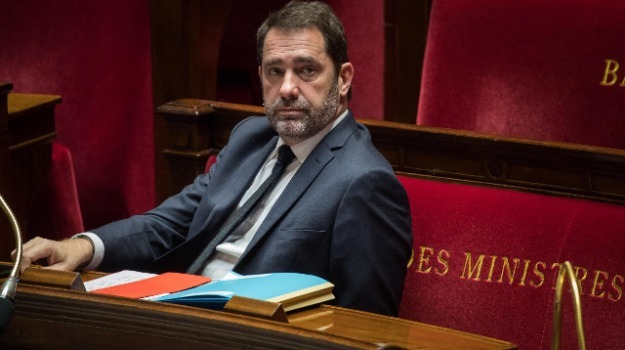 Salvini last week irked Castaner by saying he would "summon"
Yellow Vest members in Paris. 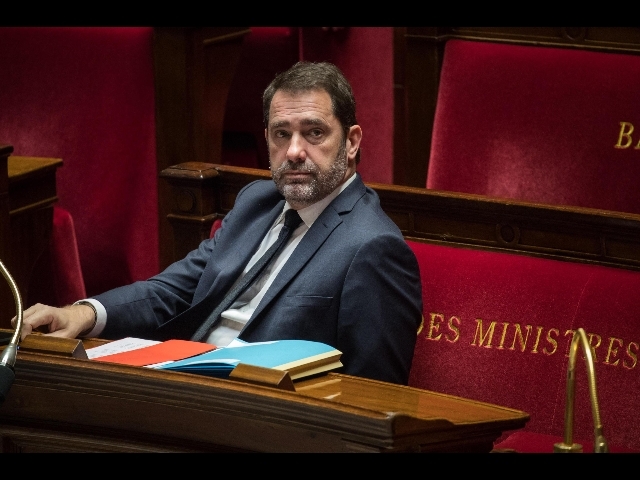 later said he did not want to summon Castaner. the coach of his favourite team, AC Milan, Gennaro Gattuso.